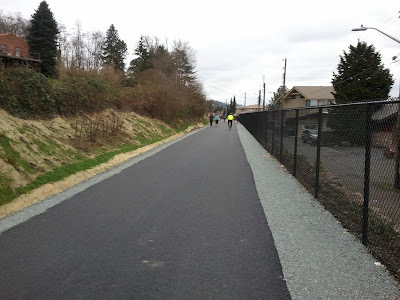 Both the Seattle Bike Blog and the Cascade Bike Blog are reporting that the reconstructed Burke-Gilman trail through Lake Forest Park will reopen. 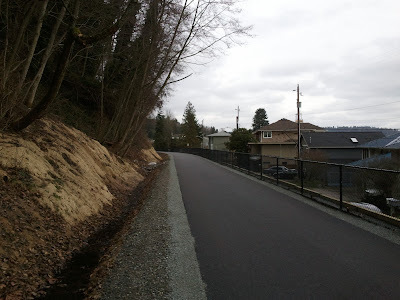 This is excellent news for the thousands of riders that depend on this heavily-used route, and the upgraded surface will make riding all the easier - no more potholes or tree root damage. 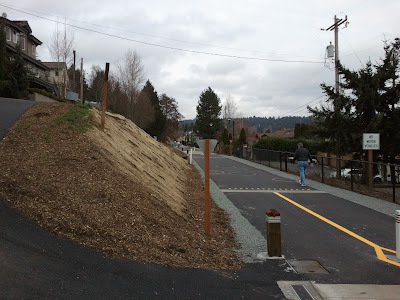 Update 2/12/12: Here are a few photos of the new section; it was worth the wait. The Bicycle Bis blog has additional write-up and information and pictures as well.